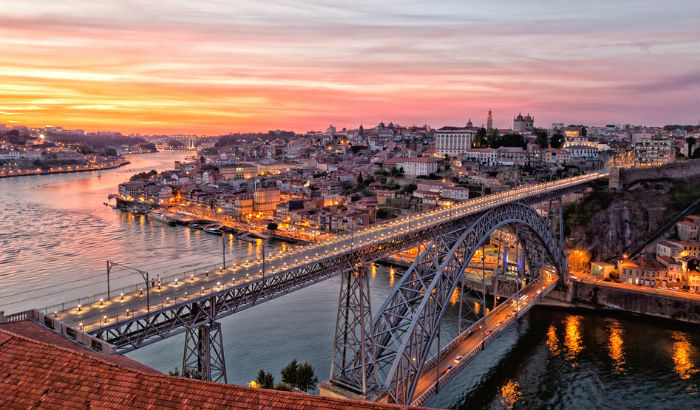 Located between Avenida dos Aliados and Ribeira, the Porto A.S. 1829 Hotel is the perfect starting point for your visit to Porto. This charming hotel has brought new life to the historical Papelaria Araújo e Sobrinho, a stationery shop that opened its doors in 1829. Entering the Porto A.S. 1829 Hotel is like taking a trip back in time to the 19th century. Here we can see most of the collection of one of Europe's oldest stationery shops, on permanent display throughout the hotel. Standard, city view, superior, family or unique; everything in the 41 rooms has been designed to make you feel at home. At the Galeria do Largo Restaurant you will find a variety of traditional Portuguese dishes which you can't afford to miss! Your adventure in Porto starts here, at the Porto A. S. 1829 Hotel! With a modern and functional design, the Lux Fátima Park has been designed for the most demanding guest. The hotel has as a restaurant available for its guests. Located in the heart of Fátima, the Lux Fátima Park is the perfect spot for a break from work. Comfortable and modern, the hotel reflects the ideals of the Lux segment of the Lux Hotels chain. The Lux Mundi Hotel opened in 1989 with 25 rooms and classified as "local accommodation". The following year, it increased its number of rooms to 48. Today, it has the same number of rooms, but is now classified as a three star hotel. Its 48 rooms are modern and functional, and reflect the ideals of the Lux segment of the Lux Hotels chain. Close to the Shrine of Our Lady of Fátima, the Lux Mundi Hotel is the ideal stay for a visit to the city of the apparitions. 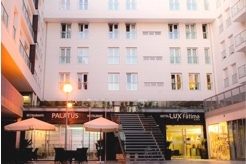 In 2008, the Lux Hotels Group opened its second hotel in Fátima: the Lux Fátima hotel is a 4-star hotel, with 67 rooms and the Palatus restaurant. Lux Fátima is the ideal starting point for a visit to the city of Peace. Located next to the Shrine of Our Lady of Fátima, this 4-star hotel offers its guests modern and comfortable rooms. The Lisboa Carmo Hotel was born out of the desire to provide guests with a unique experience in the heart of Lisbon. Rebuilt from an old building in Largo do Carmo, the new building offers a unique view over the city. 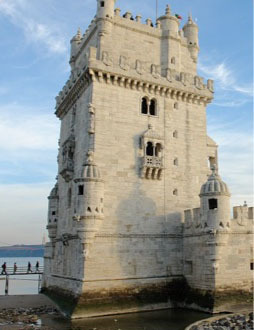 Each of its 45 rooms reflect Lisbon's history and identity. Standard, city view, superior or family; everything has been designed to make you feel at home. Our restaurant is the perfect labyrinth for you to lose yourself amidst Portuguese culinary delights. Located between Bairro Alto, Baixa, Chiado, and Avenida da Liberdade, the Lisboa Carmo Hotel is the ideal starting point for your visit to the Portuguese capital. Your adventure in Lisbon starts here, at the Lisboa Carmo Hotel! With a modern and functional design, Lux Lisboa Park has been designed for the most demanding guest. The hotel will soon have a SPA & Wellness Centre, gym and restaurant available for its guests. Located in the heart of the Portuguese capital, Lux Lisboa Park is the perfect spot for a break from work. Comfortable, modern and technologically intuitive, the hotel reflects the ideals of the Lux segment of the Lux Hotels chain. Located in the centre of Lisbon, just 200 metres from Chiado, the Lisboa Pessoa Hotel is the starting point for your visit to the Portuguese capital! Inspired by the life and works of Fernando Pessoa, the hotel has 75 rooms and a Restaurant. 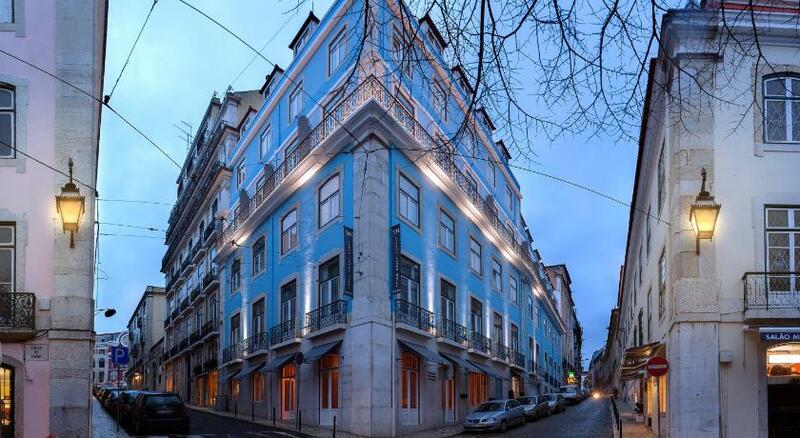 The Lisboa Pessoa Hotel is just a five-minute walk away from the Baixa/Chiado underground station and 7 minutes away from the Rossio underground and train stations. Your adventure in Lisbon starts here, at the Lisboa Pessoa Hotel! 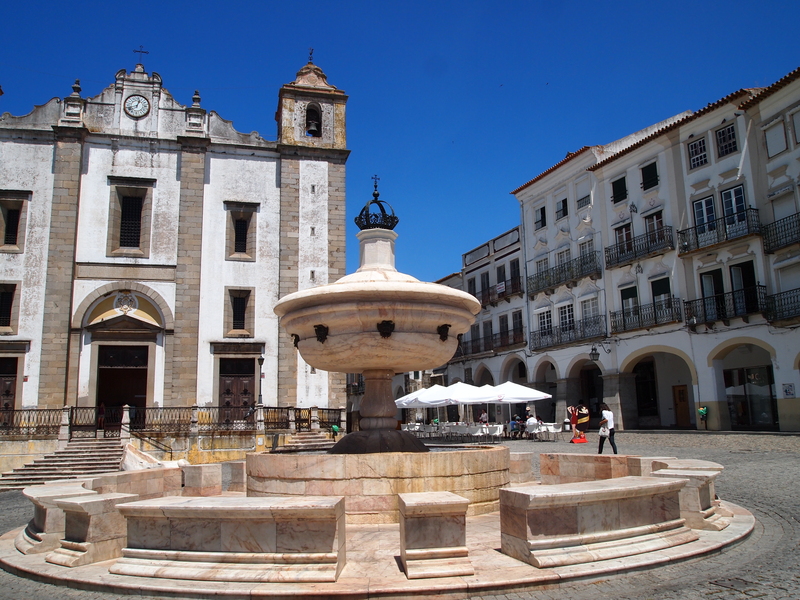 The Évora Olive Hotel is your home in the historical city of Évora. Inspired by the theme of olive oil, everything has been designed down to the tiniest detail and reflects the identity of the capital of the Alentejo region. The Évora Olive Hotel is part of the Lux Hotels Group's "unique" segment, and aims at providing its guests with a customised service in a "unique", intimate and characteristic setting.